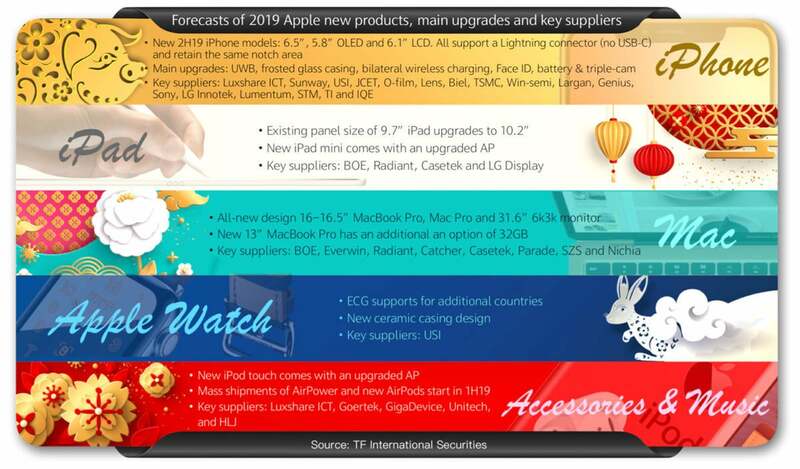 Just when you though 2019 was going to be all about Services, spot-on analyst Ming Chi-Kuo has predictions about Apple’s hardware plans—and they are big. As reported by 9to5Mac, new iPhones, Macs, iPads, and even the iPad touch are reportedly due for a refresh before the year’s up, and we might even finally be able to buy an AirPower. And it’s not just updates, Kuo also predicts Apple will be releasing some brand new products along the way, including some tantalizing new Macs. According to the report, Apple is planning a downright blitz in 2019, and it’s hard to not get exciting at what could be in store. 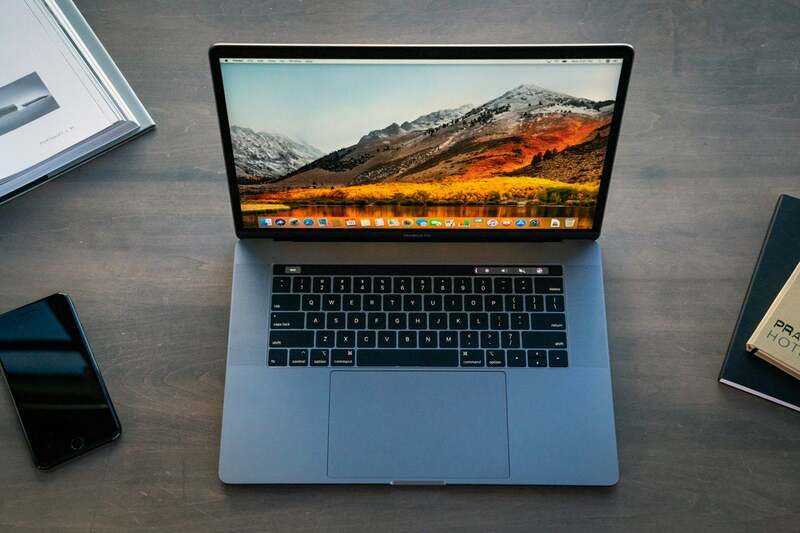 Surprisingly, the Mac could be the big winner of 2019, with several new models. First up is the long-ago promised modular Mac Pro, and Kuo says it will indeed have “easy to upgrade components.” Additionally, there could be a new Mac display, the first since the Thunderbolt Display was discontinued in 2016. Kuo says the 31.6-inch display will support a whopping 6K resolution, besting the resolution of the current iMac Pro’s screen. Apple hasn’t released a new iPad touch since 2015, but Kuo says a new model with a new processor is on the way. He also chimes in on the recent AirPods rumors, saying that the new wireless charging case will ship before the summer, alongside a minor refresh. Add it all up and you’ve got what could be a monumental year for Apple. After a rocky start that saw poor iPhone sales and a public squabble with Facebook and Google over apps, Apple could be gearing up for a blitz of new products the likes of which we haven’t seen in years. Get your wallets ready.